THIS IS MARJORY STONEMAN DOUGLAS. THE #PARKLAND FLORIDA HIGH SCHOOL WAS NAMED AFTER HER. SHE WAS NOTORIOUS FOR HER EFFORTS AGAINST 'DRAINING THE SWAMP' OF THE EVERGLADES. We have the video (see top, above) of people milling around behind the cop cars, in the line of fire, while the cops crouch behind the car doors. WTF? 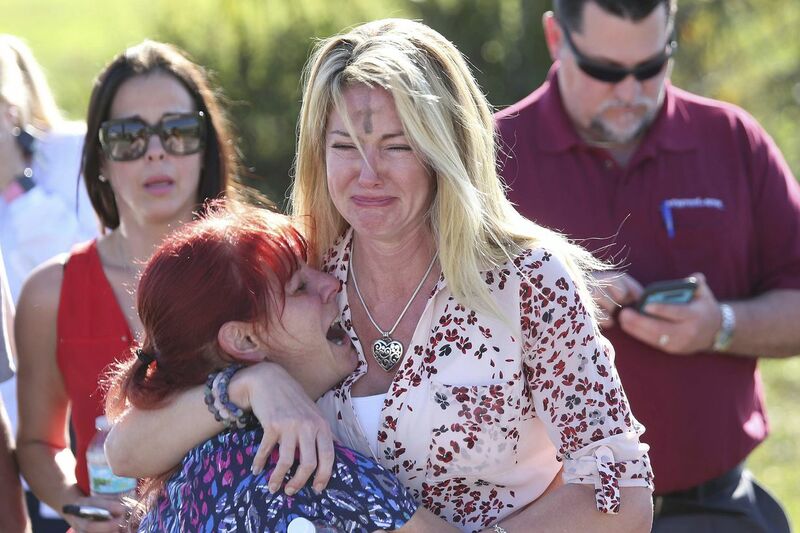 This entry was posted in gun control and tagged DRAINING THE SWAMP, False Flag, Marjory Stoneman Douglas High School, Nikolas Cruz, QAnon, Sheriff Scott Isreal on February 18, 2018 by Bone Fish.